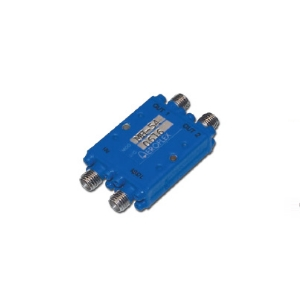 The MH-29 from Cobham Advanced Electronic Solutions is a 180 Degree Hybrid Coupler with Frequency 500 MHz to 1 GHz, Coupling 3 +0.25/-0 dB, Coupling Variation ±0.50 dB, Phase Balance ±4 Degrees, Insertion Loss 0.25 dB. Tags: Module with Connector. More details for MH-29 can be seen below.